A few more things you can write in your journal to help you live an amazing life! 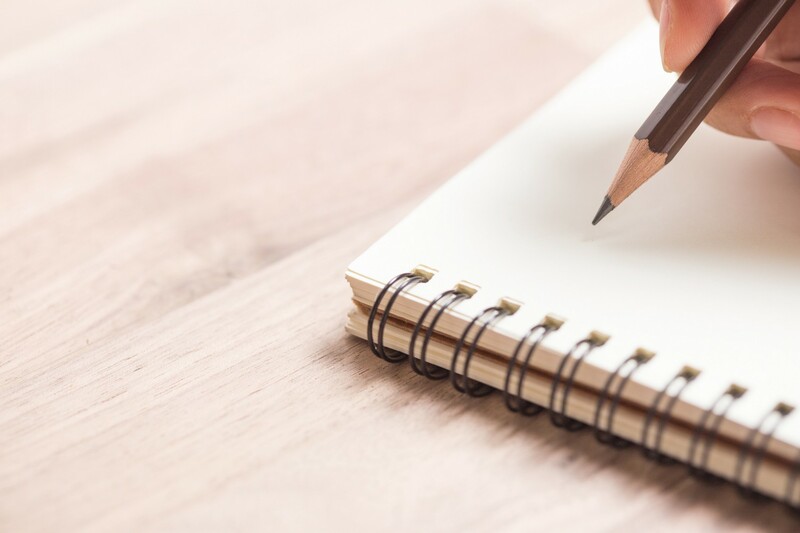 So if you had a chance to read my first instalment on this theme about a month or so ago, you will recall that I prescribed three things you could write in your daily journal that would make a definite improvement in your state of mind. That doesn’t exist for you right now you say? You are working at a feverish pace, but not connected to it? You are listless and un-motivated? With consistency you will begin to recognize 1) that you have limiting statements (characters) in your daily conversations, and 2) that they are stopping you from really being the person you wish to be. Once you have seen and recognize these two realities, you can begin to plot a course to shed yourself of those limiting characters and focus on your truth.